With Double Glazing on the Web it has really never been easier to get a free and instant quote for double glazing, with no obligation to buy. Compare double glazing prices online and from local installers. 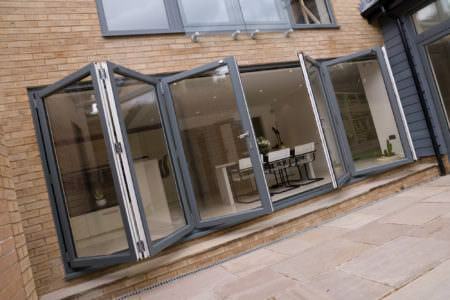 Get a price from 1000's of double glazing designs. Find trusted local companies in Southend On Sea. Comparing local double glazing prices is the most efficient way to ensure you get the very best price. At Double Glazing On The Web, our online quoting engine will give you free online guide prices for uPVC windows, doors and conservatories. It will give you a great idea on cost. We can also put you in touch with recommended double glazing companies in Southend On Sea. You can compare their free, no obligation quotes in order to get the very best price for your double glazing. 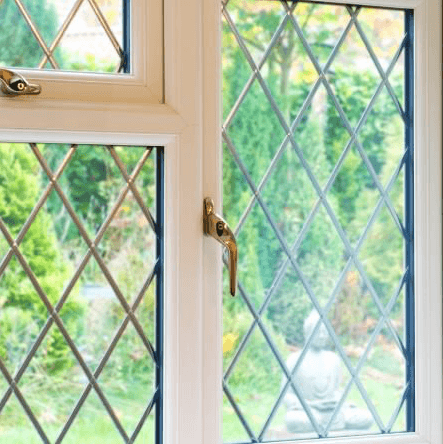 What Is The Average Cost of Double Glazing in Essex? The average cost of double glazing for a small terraced house that requires six windows is around £2300. 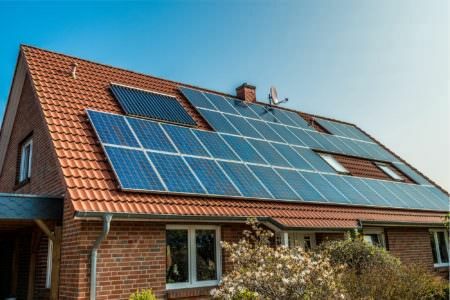 Ten windows will cost around £3,300 and seventeen windows will cost about £5300. The cost of maintenance for your new double glazing will likely be very low. 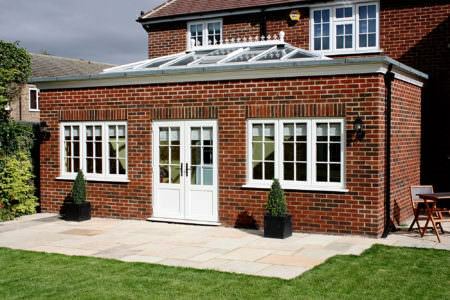 Modern double glazing is durable and requires very little maintenance. 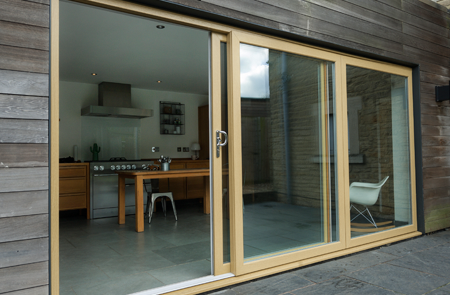 uPVC windows and doors will never rot, crack or warp unlike traditional timber frames. 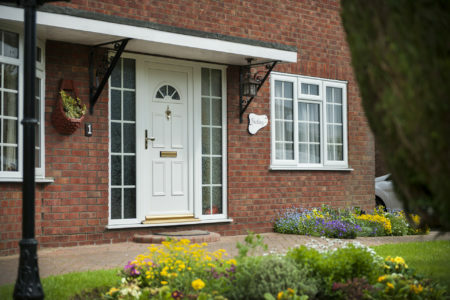 At Double Glazing On The Web, we put homeowners in contact with recommended installers every day. We help them find trusted local companies for quality double glazing services. 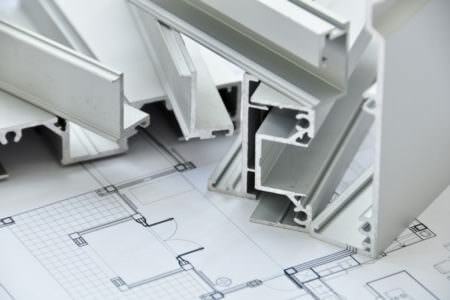 Our network of installers provide market-leading products and offer a wide range of uPVC and aluminium styles. 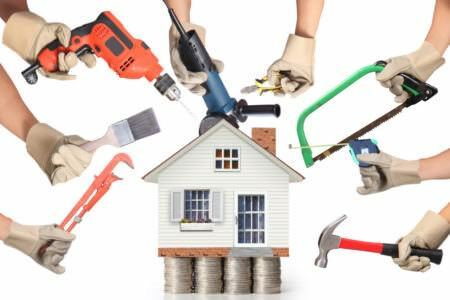 Areas We Cover: Hadleigh, Benfleet, Hockley, Rayleigh, Rochford, Hullbridge. How Much Are uPVC Windows in Southend On Sea? 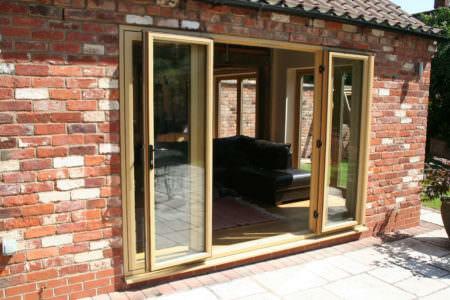 The cost of uPVC windows in Southend on Sea is determined by a number of factors. Prices will depend on your required dimensions for the windows, your preferred style, your choice of finishes and any decorative features you have chosen. By using our online quoting engine, you can find the best prices for uPVC windows in Southend on Sea. We will compare local installers operating in your area to give you the best price for the uPVC windows you want. On average, the cost of a new uPVC window will be between £350 and £400. Depending on your preferred size, style and finish, however, you may find yourself paying more or less than this. Your choice of materials will also affect the average price of your new windows. 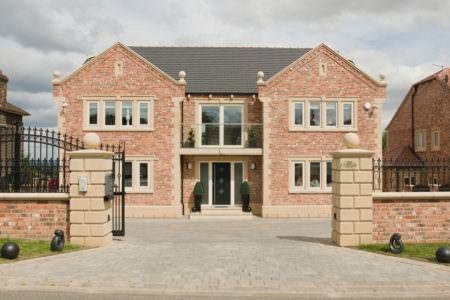 Aluminium windows are, on average, 50% more expensive than their uPVC counterparts. Double glazing costs per window will vary depending on the size, style and finish of your desired windows. While it is possible to get a double glazed window for as little as £150, larger, more decorative models will cost significantly more. On average, it costs between £350 and £400 for a single double glazed uPVC window. Our pricing guide tables will provide a helpful guide to how much you should be looking at paying per window. How Much Should I Pay For Double Glazing? The appropriate price to pay for your double glazing will depend on the number of double glazed units you need, the style of these units, their size and any additional decorative features you have requested. Our pricing tables will provide some insight into the average prices of double glazing. Alternatively, for a more precise estimate, you can use our windows cost calculator. How Much Would it Cost To Double Glaze a 3 Bed House? 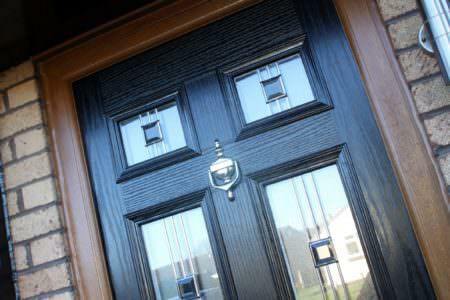 A single uPVC window costs between £350 and £400 on average, while a uPVC door will cost around £600. 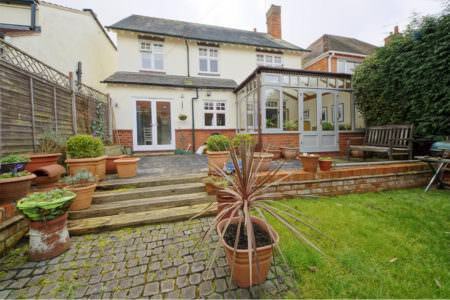 It will likely cost between £3500 and £5000 to fully double glaze a 3 bedroom semi-detached house. 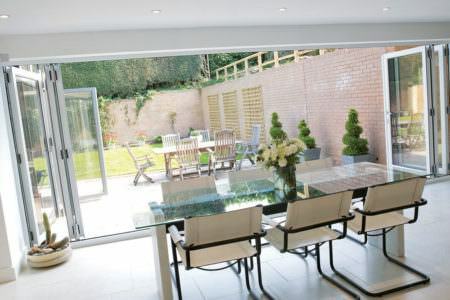 A&A Windows is a family run business operating in Essex, Cambridge and Hertfordshire, with a wealth of experience in the double glazing industry. 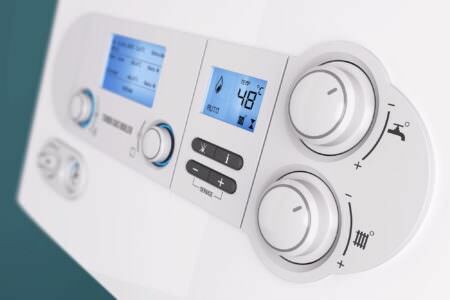 A&A specialise in delivering high quality products and undertaking efficient and professional installations. A&A pride themselves on incredible customer service. Their team of experts will be on hand to help you throughout the entire process. 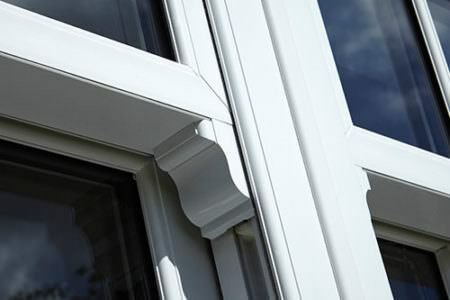 As A&A are proud installers of StyleLine products and their staff are expertly trained, you can be confident that your new double glazing will meet the highest standards of quality. 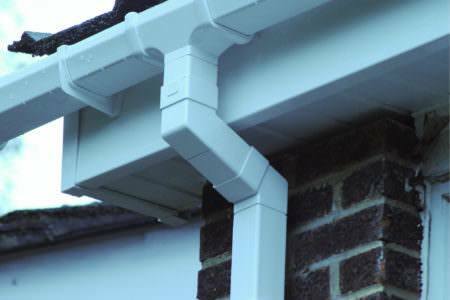 In the unlikely event of your products not meeting these standards, they offer a 10 year guarantee. New door was fitted efficiently (within a few hours) and with minimal fuss and disruption. From initial meeting to discuss options and pricing, to placing the order, to the fitting, the service from A and A Windows Direct was excellent. The sales rep was very patient with our fickleness and several call backs to get pricing on different door options - kudos to him! 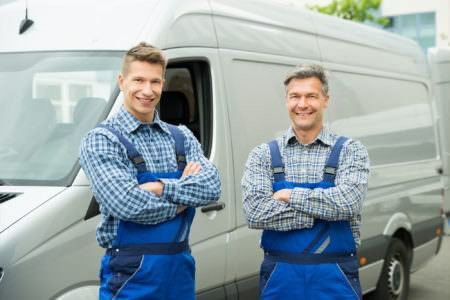 Recommend the company for any work within their scope of service. Fitters went out of their way to keep tidy, given the difficult weather conditions, a credit to the company. Used before, always do as asked, leave my home tidy, pleasant and good at what they do. I'm always pleased. How do I use your uPVC window prices calculator? Our uPVC windows calculator is a quick and simple way to calculate the cost of your desired windows. Simply input your postcode so we can check that we have installers in your area and select your window specifications. You will receive your price instantly once you click submit. The best way to ensure you are getting the best price for your double glazing is to make sure that you compare quotes from multiple double glazing companies before deciding. This ensures that you don’t get locked into a double glazing purchase when you could get the same thing far cheaper elsewhere. This is why our online quoting engine is a great way to check that you’re getting the best price possible for double glazing in your area. How much are uPVC windows when fitted? Our pricing guide tables include the cost of installation as well as the cost of the uPVC window itself. 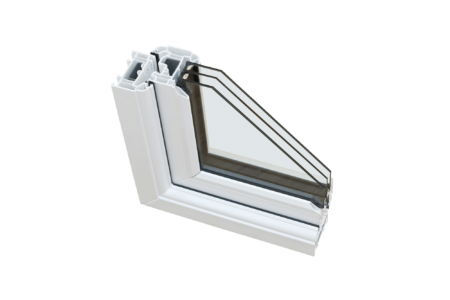 For example, a 500mm x 500mm fixed uPVC casement window in white will cost between £150 and £175 including the cost of installation. Triple glazed windows, while offering slightly superior soundproofing and thermal efficiency, are almost always significantly more expensive than double glazed windows. On average, triple glazed windows will likely cost around £110 more per window. 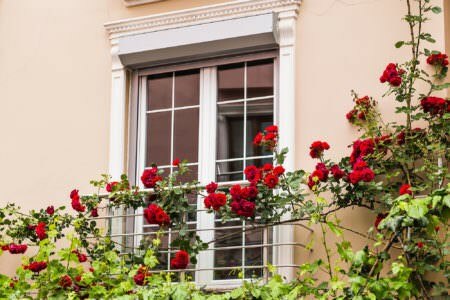 Unless you are considering double glazing as a replacement for single glazing or old, poorly maintained double glazing, the mild increase in performance might not be worth the larger price tag. The time needed to install double glazing depends on the complexity of the task and can differ from house to house. Typically it will take three to five days to fully double glaze an entire house. The time required to install a single item of double glazing will be significantly shorter. You can find out using our free online quoting engine where you can create free online double glazed window quotes.